NOTE TO UNCLE MIKE: PLEASE DON’T READ! Every Christmas when I was growing up, my mom would select a wrinkly wrapped gift from under the tree, shake it a bit, and say “Hmmmm, I wonder what this could be?” She knew what it was, of course. We all did. It was the annual bottle of Vitabath, the bath bubbles that came in the green and white ridged bottle that my dad gave to her every year. (Only my mother could stretch out an 8-ounce supply of bubble bath for 12 months.) I am such a sucker for the Annual Gift Tradition — not only because those gifts tell stories and connect us to holidays past and all that good stuff, but because they save a ton of think work if you’re on the giving end. 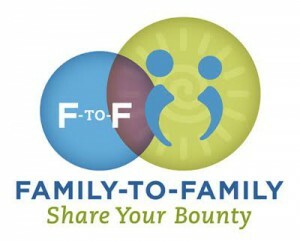 It’s thoughtful giving on autopilot. Some annual gifts can be downright inspired. Andy’s Uncle Julian used to give Aunt Patty a vintage cordial glass every year — none of them were the same, but he had an eye for that stuff, and when he broke out a bottle of Chateau D’yquem, it was always amazing to see how well each tiny glass of Sauternes looked next to the other. Then there’s Uncle Mike (yes, it’s practically law that uncles are the best gift-givers) who buys a few cases of wine every year, then divvies them all up for his brothers and nephews. In exchange for that wine, we have our own mini annual gift ritual — we give Uncle Mike whatever cookbook seems to be the cookbook of the moment. In the past we’ve presented him with Canal House Cooks Everyday, Zuni Cafe Cookbook, Jerusalem, and Amanda Hesser’s updated version of the classic The New York Times Cookbook, to name a few. So here’s a dilemma that can be filed under “Cup Runneth Over” category: What cookbook do I get Uncle Mike for Christmas this year? 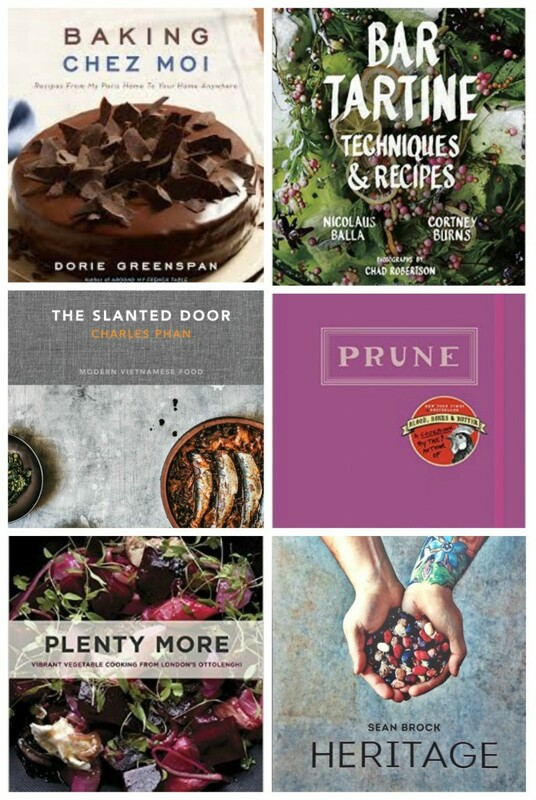 Though the holidays are always blockbuster season for cookbooks, 2014’s offerings seems to be particularly awesome and I’m genuinely stumped. Uncle Mike is an adventurous cook, not afraid of an obscure ingredient, and happy to spend a whole day working through a seemingly impenetrable Diana Kennedy recipe, or hunting down dried guajillo chili peppers, or picking persimmons from the tree in his backyard. Not kidding. Here are a few options out there — what do you think? Prune, by Gabrielle Hamilton. Modeled after the recipe binder buried on a back shelf of every restaurant kitchen, this is less a cookbook than a giant fleshed-out restaurant menu. If you like to read recipes as much as cook them, Hamilton’s famously authoritative-bordering-on-cranky instructions will clinch it for you. 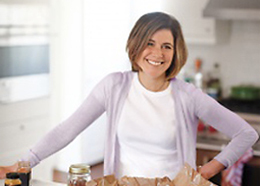 (Plus: That Cider-braised Chicken recipe of hers? INSANE.) Plenty More by Yotam Ottolenghi. From the author of Jerusalem and Plenty, comes more ultra-inspired vegetarian meals. I always flip through his books and think the same thing: “I wish I could eat like this every night.” Heritage, by Sean Brock. This one is not for the faint of heart. The man responsible for not just the Charelston restaurant boom (Husk, McCrady’s, etc.) but for redefining southern food beyond shrimp and grits, delivers a paean to local, southern ingredients. Baking Chez Moi, by Dorie Greenspan. I think of Mike more as a cook than a baker, but he’d respect the meticulousness of the recipes from the legend herself. Bar Tartine by Chad Robertson, Cortney Burns, Nicolaus Balla Recipes from the San Francisco restaurant that is the darling of chefs and food editors everywhere. The Slanted Door, by Charles Phan. A long-awaited collection of recipes from the famous San Francisco Vietnamese restaurant. Or maybe I should go all meta on him and get him Phaidon’s Cookbook Book, shown way up top, a tribute to 300 years worth of our favorite recipe compendiums. It’s about time someone gave cookbooks the art-book treatment! 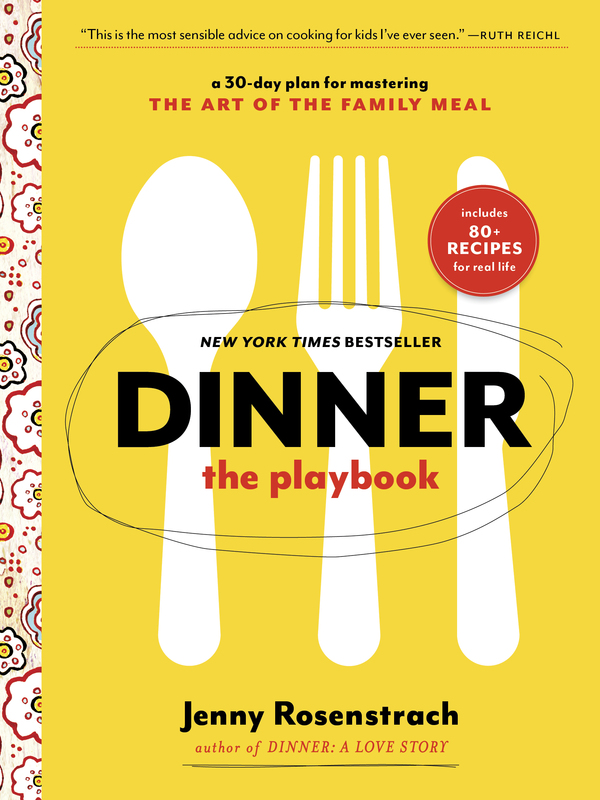 PS: In case you’re wondering, he already owns Dinner: The Playbook and Dinner: A Love Story. Well, considering he’s been one of our most loyal supporters over the years, at least I think he does. If you’re still reading this, Mike… 1) Hey! Didn’t I tell you not to read this? and 2) Thanks. Prune. I checked it out from the library, but it is so good that I am going to buy it. THE PORTLANDIA ONE IS HILARIOUS. Since he is an adventurous cook, I would go with Bar Tartine or Heritage. Both cookbooks are approachable but very creative. I’m buying a few copies of this for presents this year. I vote Plenty More because I think even adventurous cooks underappreciate vegetables sometimes. I vote for Plenty More. It’s just so good. I saw Gabrielle at Spoken Interludes last night, and she said the Prune cookbook is a great companion to her memoir (Blood Bones and Butter). All the food mentioned in the memoir is in there. So maybe a 2-fer? I vote for David Lebovitz’s newest release, titled My Paris Kitchen. I like cookbooks that have a lot of writing (like DALS). She is hands down the best chef in our area. Perhaps you should visit and check things out? I have Plenty More and I really really love it. I’ve made several recipes from it already and some have become part of the regular rotation. Mostly I feel like it really stokes my creativity. I’m pretty excited about Heritage too though. The Herbal Kitchen by Jerry Traunfeld! Fresh herbs in everything! Just chipping in to Beth’s suggestion of Persiana, that book is brilliant and has been huge in the UK this year (hi from London!). However, I would suggest for preference a similar but better (warmer narrative, more authentic recipes, really really beautiful design) Honey and Co: Food from the Midddle East. (http://www.theguardian.com/lifeandstyle/2014/jul/05/honey-co-book-review-middle-eastern-recipes-cookworm). I’m also a big fan of the annual gift. My Mother’s Day gift is always a box of fancy French bath soap. Wow! I never thought to give a traditional gift each year. I might implement that. However we used to have this set of singing Rabbis that was a white elephant gift one year and ended up being passed around every year until it finally broke. Prune + Blood, Bones, and Butter. It’s on my list for me! Definitely Plenty More. Ottolenghi’s books are both delicious and stunning. That one’s on my wish list, too! My husband collects cookbooks, from that list we love Plenty More! Another recommendation: Lunch at the Shop. The recipes are solid and the stories are great. I own Plenty More and I own very few cookbooks (I made a lot of photocopies, put stuff in Evernote, and got rid of a lot of books). It’s great. I would go with that. Also it’s a beautiful book so it makes a good gift. (I gave a nice gift to myself.) Based on the comments, I’m going to the library to check out Prune. I’m also going to try to eat there…. Am I the only one who thinks Ottolenghi is overrated? Jennifer- not exactly. I loved Plenty and Jerusalem, but Plenty More is leaving me cold. These all look great! Will be adding them all to my amazon wish list. In an email to you last year, I recommended Susan Spicer’s Crescent City Cooking. Has some of my favorite recipes ever. It’s also great for breadth – I’ve made 40+ of the recipes in it, which is pretty rare for me! The Slanted Door. 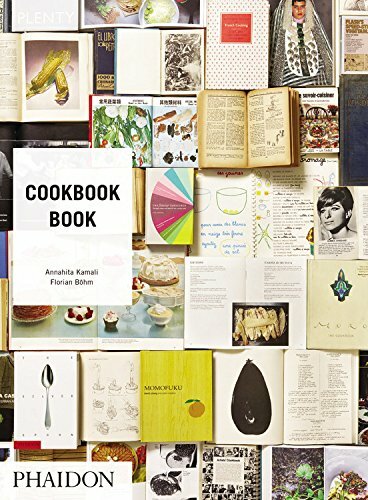 Beautiful cookbook with recipes that are well explained, simple to make ( a lot of them), that turn out perfectly. A cookbook that you end up adding multiple recipes to your regular rotation. I’m also a sucker for the annual gift tradition. Well, we gave Bar Tartine to a friend, and he loved it. BUT my husband has this same tradition with (lucky) me, and I’m hoping for Franny’s Simple Seasonal Italian this year. Not to make things more difficult but I’m seconding the suggestion for David Lebovitz’s newest book. It is SO GOOD. I’d vote for Plenty More or The Slanted Door. 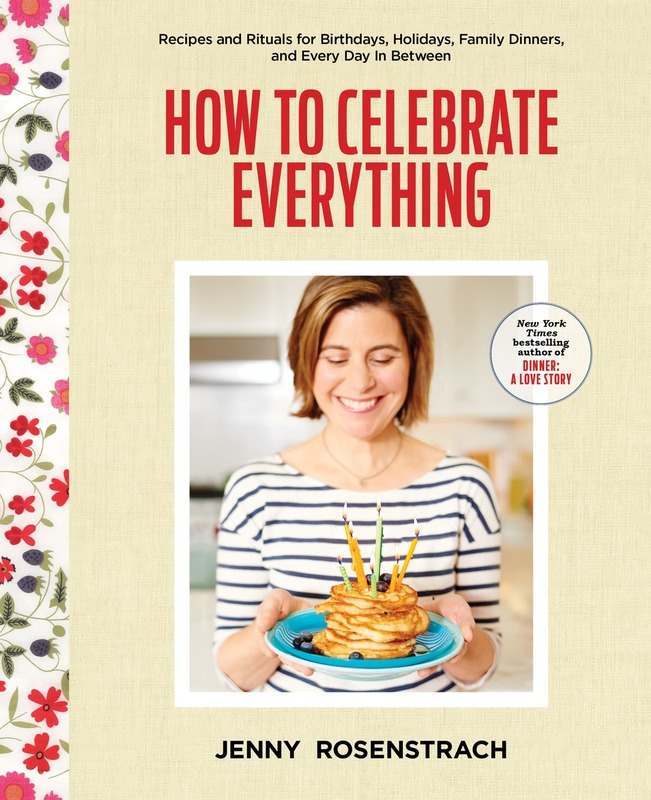 I already own Plenty More, one of the few books I have ever pre-ordered, and it’s just as wonderful as the earlier Ottolenghi books. Great for an adventurous cook. And the Slanted Door is top on my list. I have another one of Phan’s books, and I love how they’re both accessible and encourage me to stretch my boundaries a bit. And Prune. Just for the “garbage cooking” alone. I’ve been trying to save the knobby end of zucchini for months and then realised my ever helpful husband THREW THEM All AWAY grrrrr now I have to start over again.